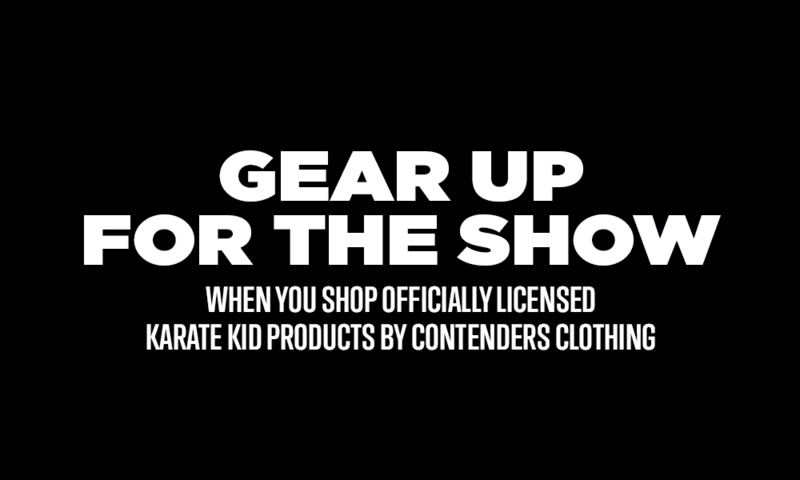 Practice your wax on, wax off for a special 35th anniversary showing, of the Karate Kid! 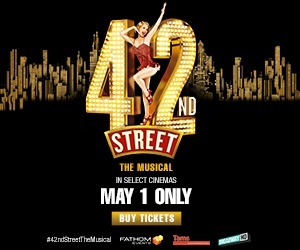 Ralph Macchio stars as Daniel, a teenager whose growing pains are made that much more difficult by his arrival in a new town where he must start from scratch and make new friends. He quickly becomes the target of the Cobras, a menacing gang of karate students, who are less than pleased when he strikes up a relationship with Ali (Elisabeth Shue), the Cobra leader's ex-girlfriend. Eager to fight back and impress his new girlfriend, he begs his handyman, Miyagi (Pat Morita), a martial arts master, to teach him karate. 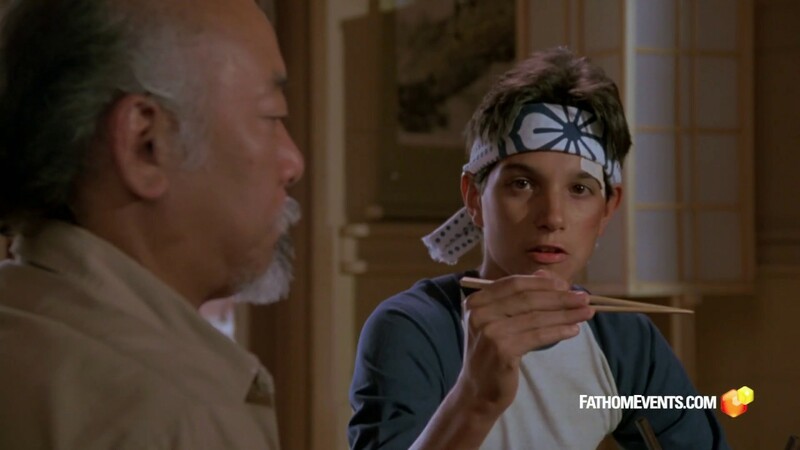 Under Miyagi's wise tutelage, Daniel developed not only the physical skills but also the maturity, faith and self-confidence to compete despite tremendous odds as he encounters the fight of his life in the exciting finale. 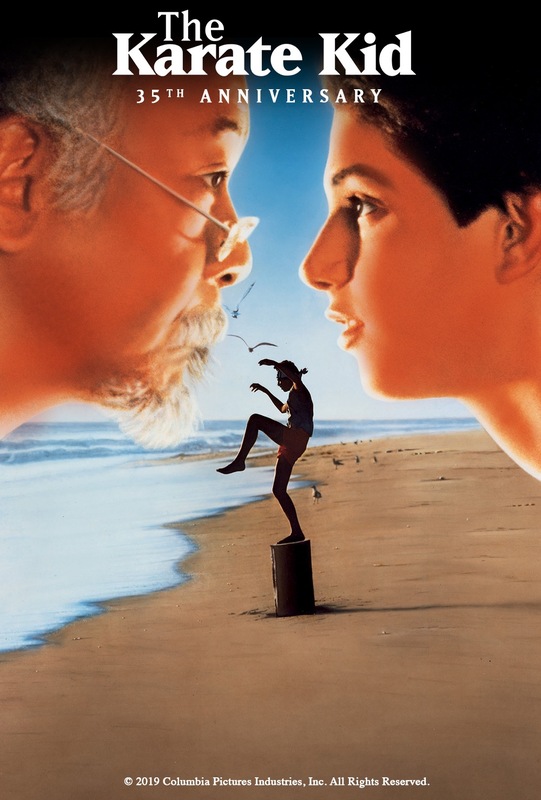 This digital print of Karate Kid is sourced from 2019's 4K restoration from the original negative and features remastered 5.1 audio.